The Honest Company, co-founded by actress Jessica Alba, built its billion-dollar reputation on the fact that its products are created using natural, nontoxic elements. But a newly filed class-action lawsuit claims the company hasn’t been as honest as its name would lead one to believe, accusing the organization of deceiving consumers by selling items that actually contain unnatural and ineffective ingredients. 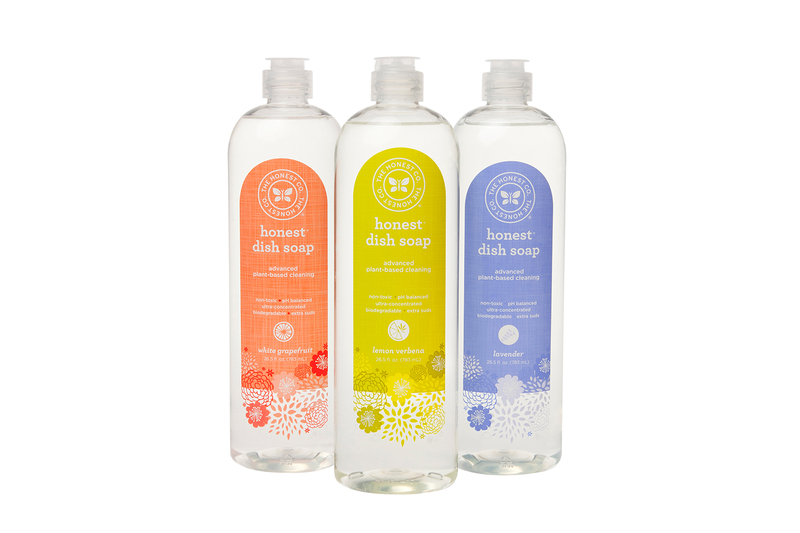 The lawsuit [PDF], which seeks at least $5 million in damages for the proposed class, argues that The Honest Company deceptively and misleadingly labels and markets its products – specifically its hand soap, diapers, dish soap, multi-surface cleaner and sunscreen. As a result of these marketing efforts, Honest sells the products to consumers at a 10% to 20% premium. The plaintiff claims that he purchased the Honest products in lieu of other cheaper options based on the company’s representation that they were natural and effective. “Contrary to the company name, Honest’s marketing claims are misleading, deceptive, and/or untrue,” the suit states. While “natural” in the context of Honest products means each item contains no artificial ingredients, the suit claims that isn’t the case. Honest soap, dish soap, surface cleaner and diapers are in fact made with unnatural additives including Methylisothiazolinone, Cocamidopropyl Betaine, Phenoxyethanol, and Sodium Polycrylate, according to the suit. “Honest’s conduct harms consumers by inducing them to purchase and consume the products on the false premise that they are natural and effective, when in fact four of the five products contain ingredients that are not natural, and one of the five Products is ineffective.” the suit states. The plaintiff bases his claims that the products are hazardous on research from the Environmental Working Group that found ingredients used in the products exceed the organization’s “low hazard” threshold. Additionally, the complaint accuses Honest of misleading consumers about the effectiveness of its sunscreen. The lawsuit goes on to cite a recent onslaught of consumer complaints to the Honest Twitter account that detailed how users of the sunscreen were left with sunburns and blisters after exposure to the sun. Following the complaints from consumers, Alba and co-founder Christopher Gavigan released a statement to People saying the company was “committed to providing safe and effective products” and reminded consumer to use the product as directed. In all, the suit seeks to provide refunds to all customers who purchased the specified products, a total estimated to be $5 million.